Hysterectomy is a surgical procedure that removes all or part of your uterus, and sometimes your ovaries, cervix, or fallopian tubes. In the past, surgeons performed hysterectomies through large incisions in the abdomen. But now we have surgical techniques that are far less invasive. One of these techniques is robotic hysterectomy, which uses advanced technology to deliver excellent results. Here at the Advanced Endometriosis Center in New York City and Bergen County, New Jersey, Dr. Ulas Bozdogan is an expert in robotic hysterectomy. 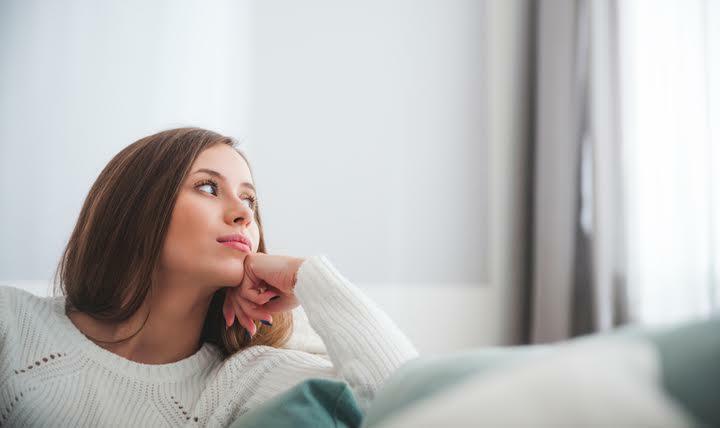 Below we explain what robotic hysterectomy is and share three of the amazing benefits that this cutting-edge procedure provides. Doctors may recommend a hysterectomy in women with health conditions such as fibroids, endometriosis, cancer, uterine prolapse, or serious pain or bleeding that doesn’t respond to other treatments. When Dr. Bozdogan performs robot-assisted hysterectomy, he uses specially designed robotic instruments connected to a computer screen that shows magnified 3D images. This robotic system is known as the da VinciⓇ Surgical System. During a robotic hysterectomy, the robot does not “perform” the surgery – Dr. Bozdogan maintains full control of the procedure at all times. However, using these instruments allows him to achieve a level of accuracy, control, and precision that humans can’t accomplish on their own. The da Vinci has special “wristed” instruments that bend and rotate to a greater degree than the human wrist. One of the best benefits of robotic hysterectomy is that it allows Dr. Bozdogan to operate through the tiniest of incisions. In the past, surgeons performed all hysterectomies by making a large cut in a woman’s abdomen. These incisions would be 5-8 inches long. Today, thanks to minimally invasive surgical techniques, hysterectomies can be performed via much smaller incisions in your abdomen. These incisions are only about a half-inch long. Smaller incisions mean smaller scars and less blood loss. When hysterectomies are done with robotic assistance, you’re less likely to experience complications, such as excessive blood loss, infections, and postoperative pain. Surgical complications like these can interfere with healing and recovery. When Dr. Bozdogan uses the da Vinci system, his patients get the best of both worlds: an extremely experienced surgeon and a robotic assistance system that allow him to operate at the highest possible level. Because incisions from a robotic hysterectomy are smaller, you recuperate faster. That means you can get back to work, school, family, and your everyday activities quicker than you would with large abdominal incisions. Open surgery usually requires several days of hospitalization. But with minimally invasive robotic surgery, you’ll most likely go home from the hospital the same day as your procedure. Is robotic hysterectomy right for you? Dr. Bozdogan performs robotic hysterectomies because he wants to provide the highest-quality care to every one of his patients. Not all hysterectomies can be performed robotically or with minimally invasive procedures, but Dr. Bozdogan strives to use these beneficial procedures whenever possible. 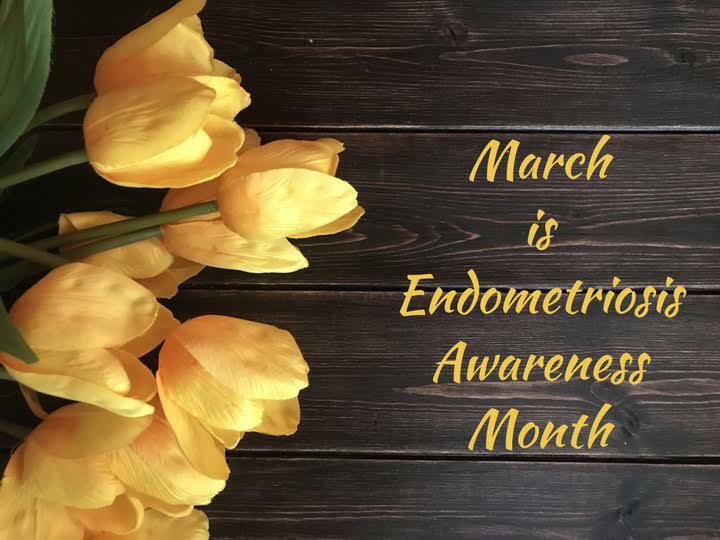 To learn more about robotic hysterectomy, call us at the Advanced Endometriosis Center or request an appointment online.